An Ossett mum has provided a voice over for one of a series of digital animations made to promote WDH’s successful Cash Wise project. 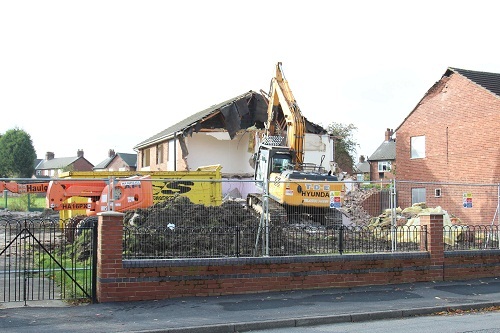 Regeneration work has begun at the former Ripley Court Independent Living Scheme ahead of a new 39 property development. 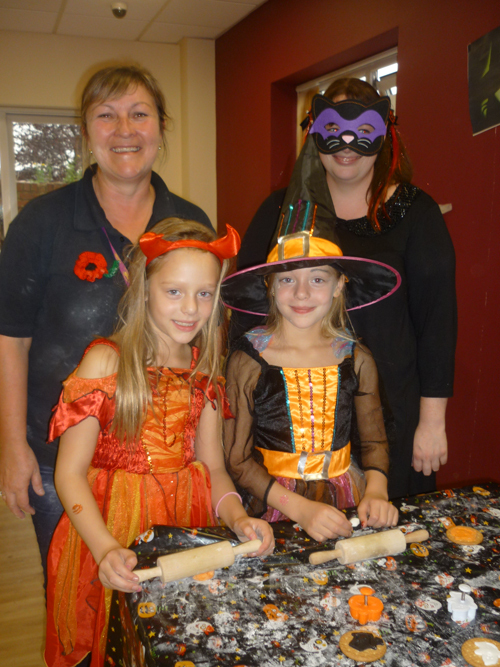 A play group in Hemsworth held its annual Halloween party with the support of WDH last week. Young pupils at an infants’ school in Featherstone picked up litter - and tips on how to keep their community clean - at a Big Tidy Up event supported by WDH and Wakefield Council. 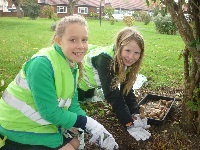 Normanton Common Primary School pupils swapped their desks for a digging session in a communal garden fronting WDH bungalows in nearby Benson Lane. Nearly 50 people signed up for the summer Community Learning Programme run by WDH in partnership with Wakefield Council’s Adult and Community Education Service. 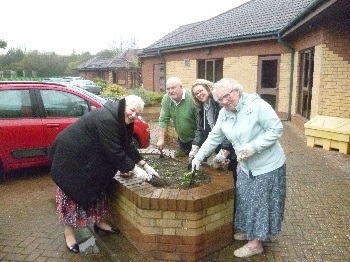 Green-fingered tenants at WDH's Springhills Independent Living Scheme are already preparing for spring by planting a variety of bulbs.